"Build things you enjoy and the right audience will come."  and a wide range of mobile application development.  We are a company with real world experience in delivering innovative and critical solutions. 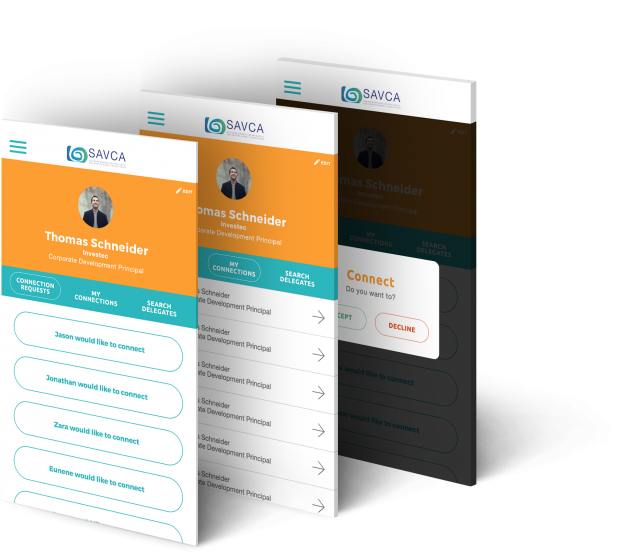 The SAVCA 2016 Conference app acts as a hub of information as well as a tool to connect with other delegates during the the conference held between 17 – 18 February, 2016. 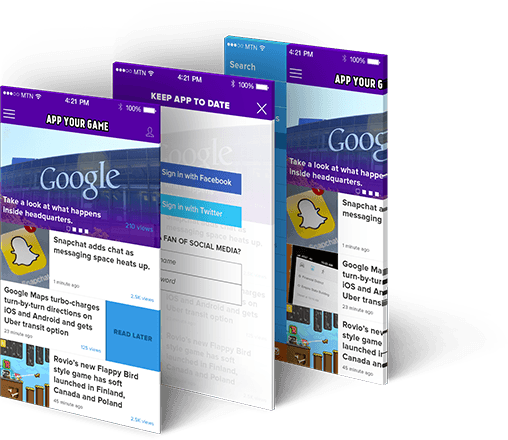 User Experience, Real-Time updates, Native App Development, Social networking component. A social platform that enables you to connect directly with organisations, their services and the individuals that run them. 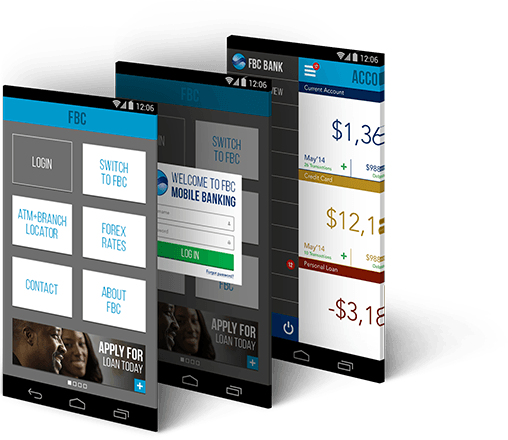 The FBC application was specifically designed for FBC Bank to be innovative financial services provider in the Zimbabwean banking sector. 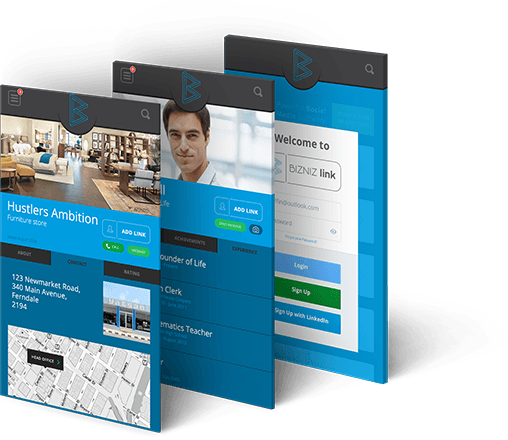 The Regenesys application was created to make the business school easily accessible to its learners and potential learners.  Your one stop shop for all things app related. 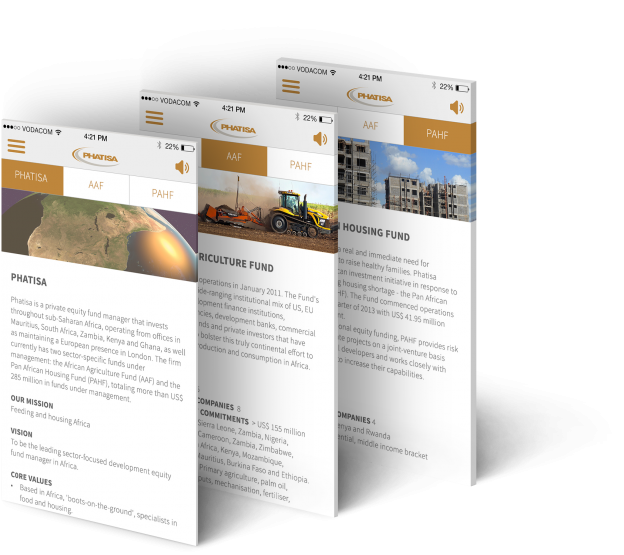 The Phatisa IRR Application was specifically designed for the African private equity industry, available free of charge on the iOS and Android platform.  User Experience, Finance API Intergration, Native App Development, Custom Financial Calculator.  Let us help you make your idea a reality!  © 2014 App Your Game. All rights reserved.